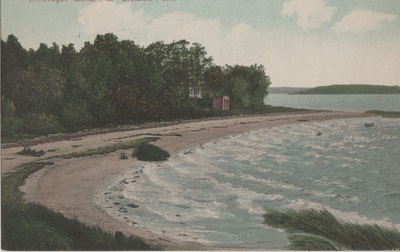 "Chebeague Island - Division Point"
"Chebeague Island - Division Point" (1930). All Media. 255.